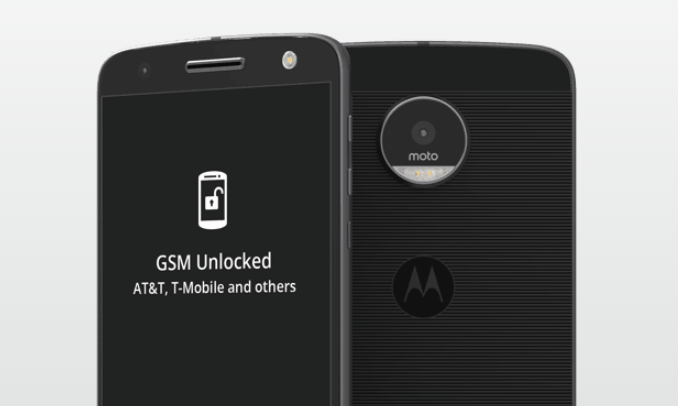 Motorola customers who opted for the unlocked version of the Moto Z, as opposed to the Verizon-exclusive Moto Z Droid models, are feeling a little miffed. Droid owners have been rocking the latest version of Android for months now, but the GSM unlocked variants (which usually get updates faster) haven't had so much as a whiff of Nougat. We covered the story on Android Police yesterday after receiving multiple complaints from our readers. Motorola's response, delivered via Twitter, was less than encouraging. Today the manufacturer is a little more forthcoming. A Motorola representative told us that the unlocked Moto Z would be getting its Android 7.0 update next month, followed by the cheaper Moto Z Play (which also has a Verizon Droid variant, so far without Nougat) in March. We are working on the Android N upgrades for the rest of the Moto Z family and expect to upgrade Moto Z (unlocked) in February and Moto Z Play Droid Edition as well as Moto Z Play unlocked in March. Motorola used to be known for rather speedy software updates - but that was before Google sold the company to Lenovo, which has radically changed the flagship design direction to a modular layout and laid off a huge portion of the subsidiary staff. Motorola has also formally distanced itself from monthly security updates, something that other manufacturers at least attempt to give lip service. Since the current unlocked flagship seems to be getting its Android updates well behind the carrier-exclusive version, for whatever reason, Android users who want timely updates would do well to look elsewhere.